Calling all shopaholics, something big is happening this weekend! Can you guess what it is? If you follow me on Instagram, I'm sure you already know what it is. I've been posting all about it. 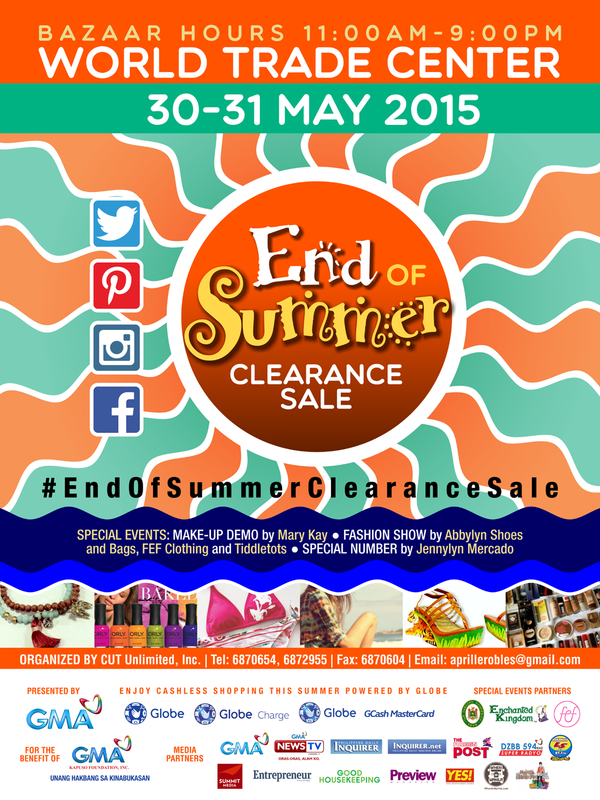 It's the End of Summer Clearance Sale brought to you by the same organizers of the Noel Bazaar Series! It's the perfect time to restock your closet. This 2-day event will be held on May 30 and 31 from 10am-9pm at the World Trade Center. 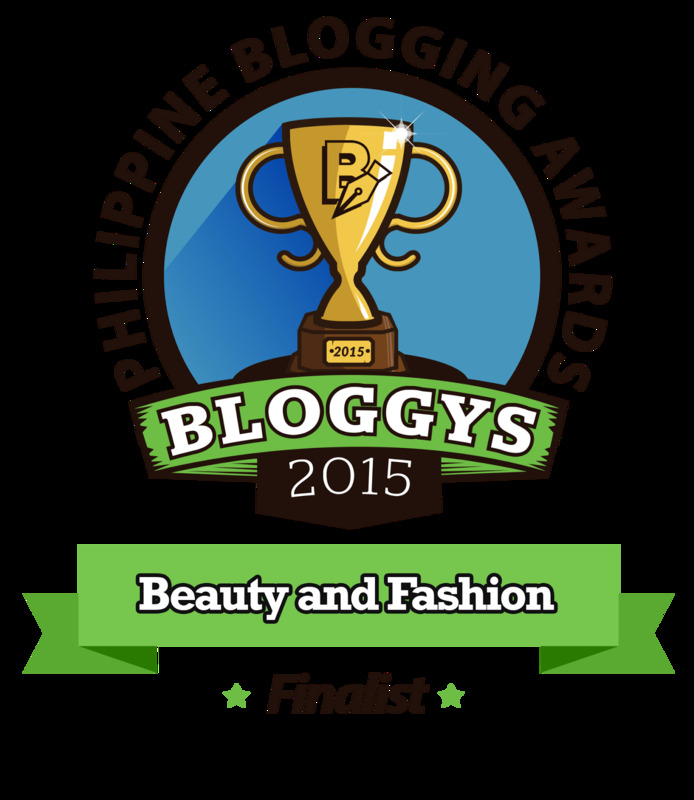 The organizers have partnered with brands such as Adidas, Bensimon, Maldita, Paraiz, Aura Athletica and more. In addition to this, you'll get to shop with your favorite bloggers and GMA stars so be sure not to miss out on the fun. If shopping isn't your thing, you're still welcome to come! There are other activities such as Make-up demos, Cooking demos, Fashion Shows, Celebrity auctions, and Variety shows. The best entertainment and deals are up for grabs at the End of Summer Clearance Sale. So make sure to mark your calendars and prepare your wallets! Follow @heatwavesummerbazaar on Facebook and Instagram for more details. See you there!